Start taking classes at The Heart of Pilates and other studios! A large, light-space studio disguises a sanctuary of blissful wellness for the mind, body and soul. A combination of yin and yang, The Heart of Pilates delivers fun, creative and addictive classes, while balancing strength, stretching, mindfulness and relaxation, all in a single class. Please arrive 10 minutes prior to class and bring a water bottle and a mat. If you don't own a mat, they are available for hire at the studio for $2. What to know and bring before your first session: A mat Water bottle Sweat towel (personal preference) Bare feet or grip socks are best :) (bring your runners for the fitness classes) Parking: We have 3 x allocated car spaces to unit 7, so we usually recommend parking across the road at the Boronia Mall parking. 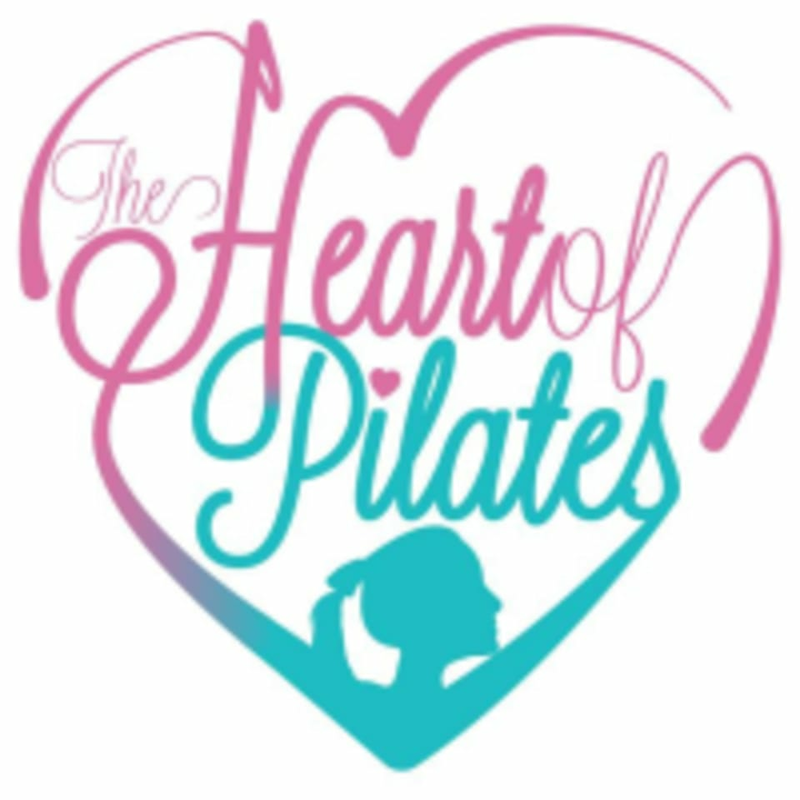 The Heart of Pilates is a beautiful boutique studio nestled in the heart of Boronia, just a short walk from The Boronia Mall. Away from prying eyes, you will find us situated within the Chandler Terrace business group, unit 7. Parking is available on the street or you can use The Boronia mall parking. Absolutely wonderful class! Barbora is amazing! Very good work out with Andi, will come back again! Nicole is an absolutely amazing instructor. Her classes are always fantastic! Nicole was so technical, and attentive throughout the class. We worked our cores hard! I also definitely felt welcomed at this studio. Nicole was a fantastic instructor. Highly recommend to others!